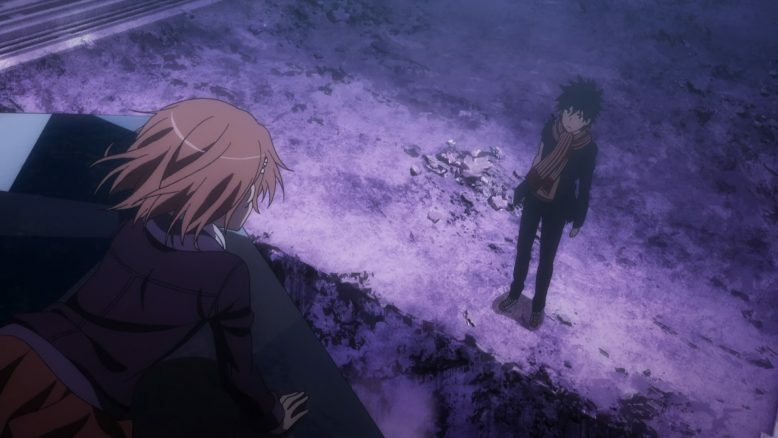 Sigh… I’m really not sure what to say with regards to both the final episode and this third season of Index as a whole. As an anime only viewer, I really didn’t get an experience that I’d call good. 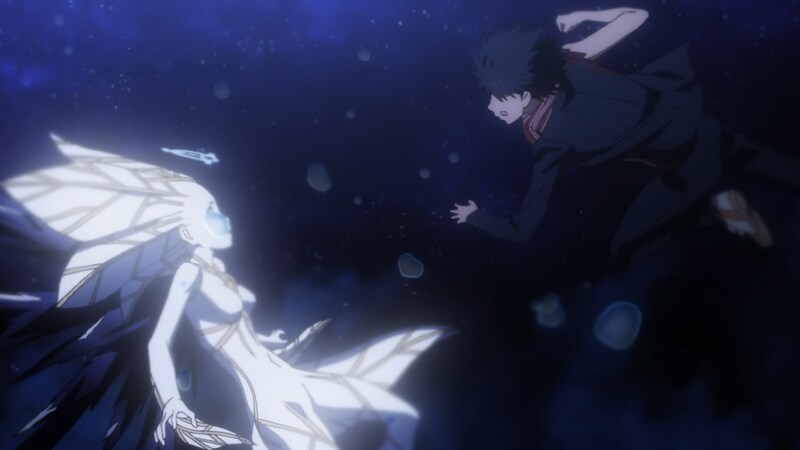 There were some decent moments sure, with some solid character moments edging their way in, but… As a whole, this season of Index III was a huge slap to the face for anyone who had been a fan of the previous two seasons. 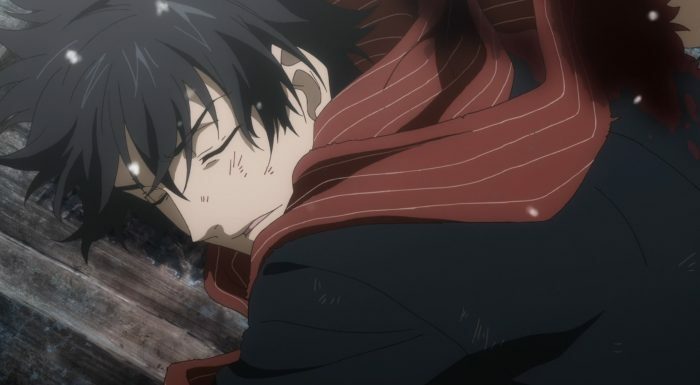 And look, I realize I generally put my full series thoughts in a more general series review, but I think the problems of this season as a whole can’t be at all disconnected from this final episode. It pretty much exemplified all the qualities of this season in a very small, limited microcosm of sorts. Were there cool and interesting moments in this episode? Sure. The animation, for once, was actually pretty darn amazing, and there were certainly big surprises and moments that definitely changed the course of the franchise as a whole. But! And this is a huge one… Those moments not only stood out as weird exceptions to the overall tone and feel of the episode, but actively got ruined by what we got in the majority of this episode. For one, this episode felt exceedingly friggin rushed. Insanely so. 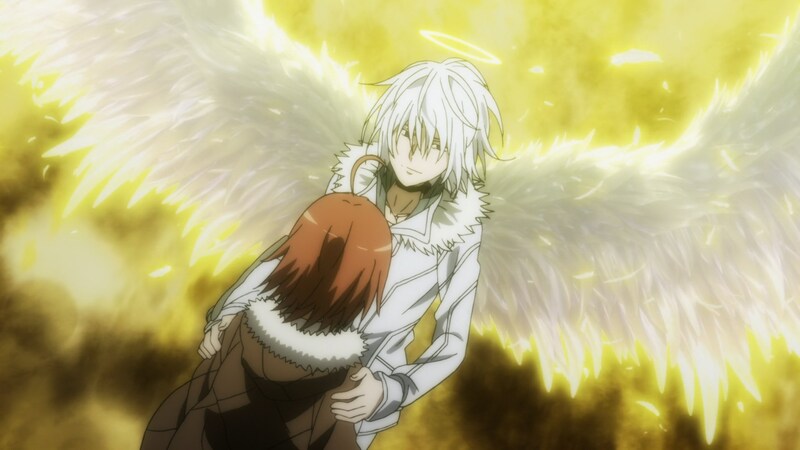 There was the Hamazura scene that was just kind of shoved in there, there was Accelerator’s big transformation into an Angel, and then Toma and his whole fight against both Fiamma and the other Water Angel also happened. 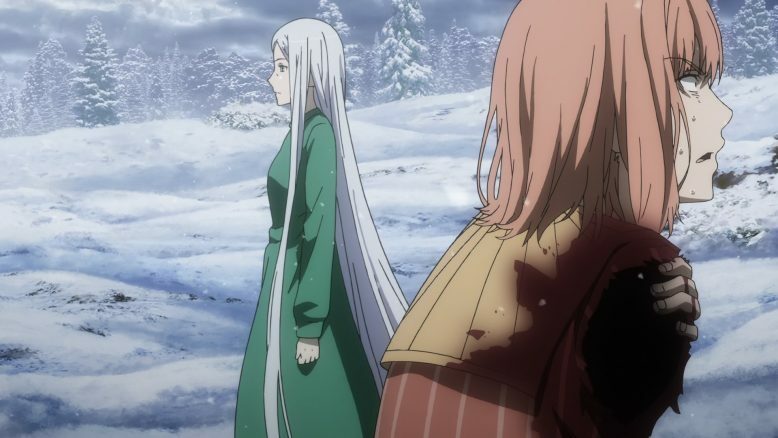 Oh, and of course the show wrapped up its World War III situation, showed off Aleister, threw in a bunch of new characters and refused to really deliver on the Touma lying to Index plot point. All of this content, and none of these scenes were given their due. The extreme lack of information available in order to make sense of it all, killed this episode for me. Heck, I’d wager that overall the stuff in this season, has more or less killed this franchise for me. I should’ve been super excited about Aliester suddenly appearing and wrecking Fiamma to bits. I should’ve cared about all the stuff regarding Touma and what not. I should have, but since I was barely able to follow what was going on here, i just kinda couldn’t care much at all. And in the end, I just have to say, that IF this story, even in the novels, ended like this, then this whole thing feels really unsatisfying. 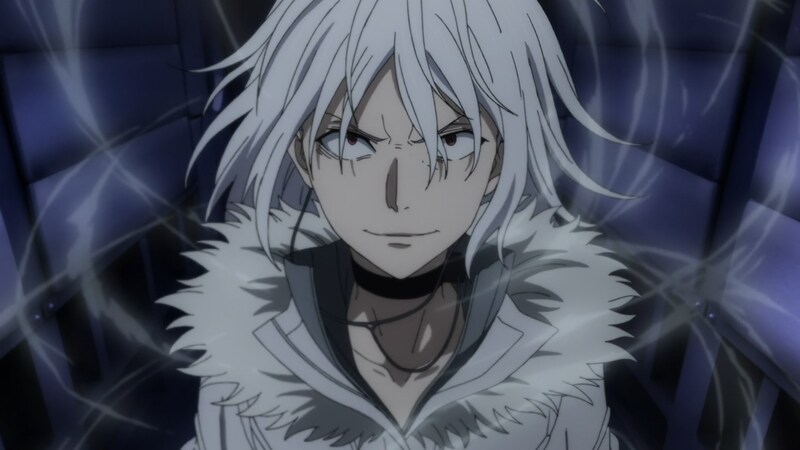 So Accelerator basically proclaims that he’s going to remove Academy City’s underground? And I guess we’re supposed to assume that he’ll do it? And I won’t even bother trying to get into the stuff regarding Academy City, Aleister, Awais and Touma. From reading the usual r/anime thread on Index III, I did find out that an entire arc was skipped in this season (right before we got into the DRAGON stuff). So those two characters at the end? 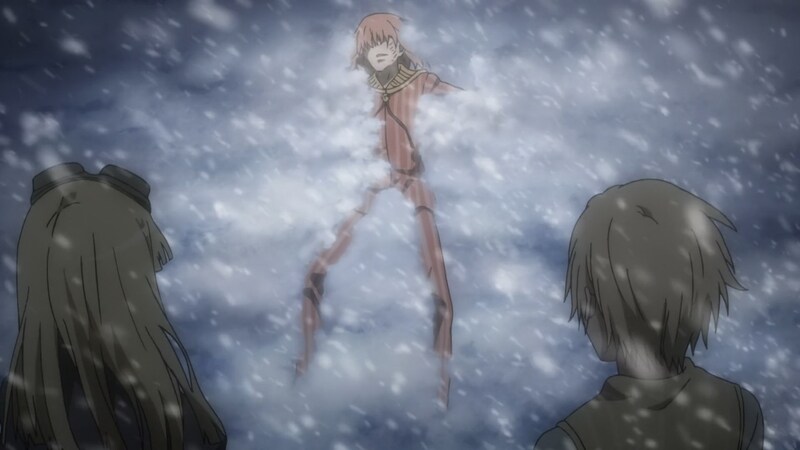 The ones that find a near dead Fiamma? They’re actually somewhat related to that skipped arc. Which I, as an anime only viewer, could care less about since I have no context at all. Now… I get the fact that Index III was never really intended to be an actual anime season for anime fans of the franchise. This show was more or less a forced stepping stone to get the franchise going again, after its eight year hiatus. I’ve heard all the stories about how this season wasn’t even going to be made at first, and how the people behind the Index franchise wanted to jump straight into New Testament (the second Index novel series). I’ve heard all of that, and after watching this episode, and feeling the way I do, I can’t help but wonder at the logic of all of that. Index III was supposed to get lapsed fans like myself to engage with the franchise again, but its done nothing but alienate and insult me. I’m actually at the point where I don’t see myself continuing to follow this franchise. This from the guy who not only reviewed both shows, episode blogged the second season, but who also pushes every anime fan he knows to watch this franchise. I AM the market for Index in anime form, and if I’m feeling this sour after this season, then I have to say the decision to just jump past Index’s first novel series and its story, was a huge mistake. I can’t in good conscience recommend people watch or follow the Index franchise in anime form now. Even if the first two seasons are pretty darn awesome, the third season is such a huge mess that its almost not worth jumping into this franchise at this point. And look, I get that, much like this episode, Index III had some stellar moments. The Accqua Arc was good, the Accelerator stuff was awesome and even some of the show’s other arcs started out pretty decently. I get that, but as a whole, this show fails at its fundamental job; to get people excited and invested in the Index franchise as a whole. 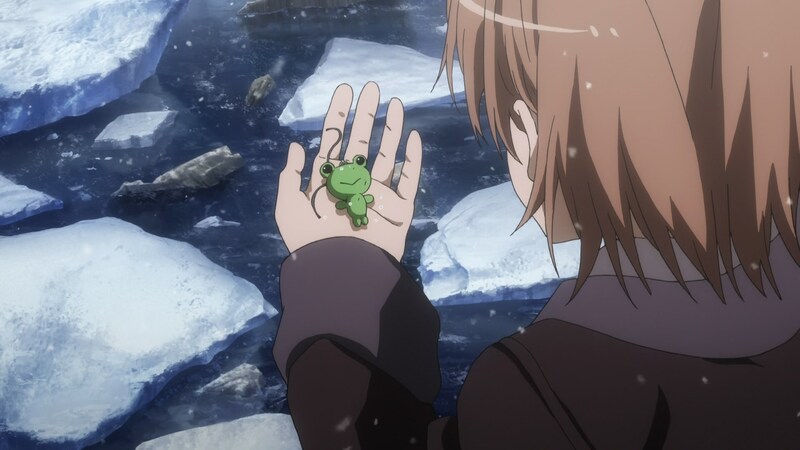 Instead of building hype or interest for its two spinoff series (The Railgun third season and the Accelerator first season), this show has actively made me question my investment and interest in this franchise. So… With all that said, and with how unsatisfying this episode was, is this the end of my journey with the Index franchise? It could be very much the case. I’m definitely going to take some time and digest what happened here, and perhaps give the Accelerator show a chance, but I’m not entirely sure I want to go into another Index series again. Especially after having heard that a lot of stuff was skipped in this season, and that if I do continue, I’ll have to read up via reddit or the source light novels to actually get what’s going on. 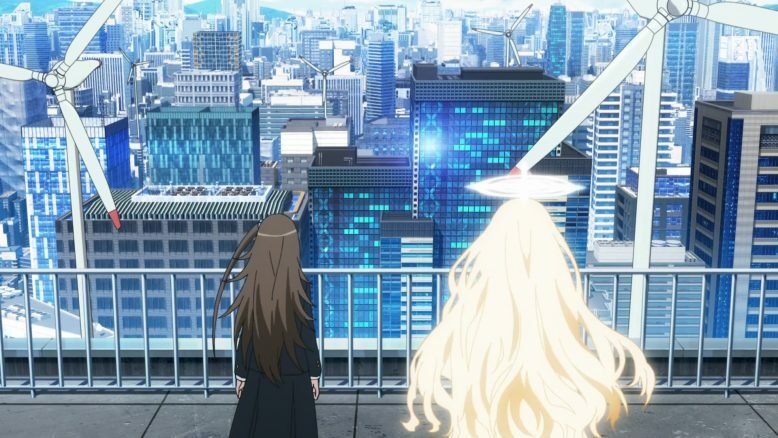 I should also mention, that as someone who is religious and pretty serious about that stuff, Index’s slant on Christanity and religion, definitely rubbed me the wrong way. I’m not a Christian myself, but the way this story and show treat all of that stuff and pervert it, is definitely not something I personally can applaud or enjoy. I miss the days when Index as a franchise was more simple. When there wasn’t all this religious stuff being focused on, and when the show just focused on the occult and super natural. Perhaps the religious stuff was always there, but it didn’t feel as blatant or in focus, as it does now. At the end of the day, I think Index as a franchise and a story is just not really for me anymore. I can’t even begin to express how much that breaks my heart. I love Touma, Index, Mikoto, Accelerator, Academy City and all the other stuff that this franchise has developed over the years. I love it still, but I can’t say I like what this franchise has become now. The people in charge of Index as a whole, just aren’t doing a very good job in my opinion. There’s just not a respect for the source material at all, nor is there a desire to actually put in the work and tell the story properly. And that story itself, certainly has its own issues, so… Yeah. I suppose I’ve ranted and raved enough about this show and this episode. It just capped off Index III in a really bad way for me. I’m sad to see this go down the way it did. 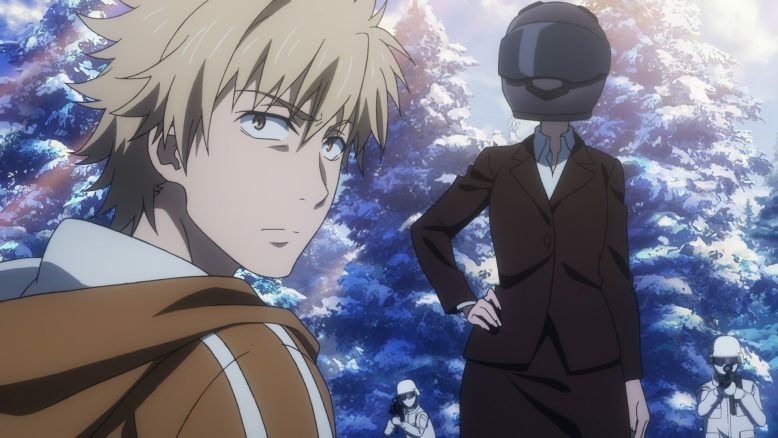 I never, for the life of me, expected that I’d feel the exact way about Index III that I felt about Durarara!!x2. 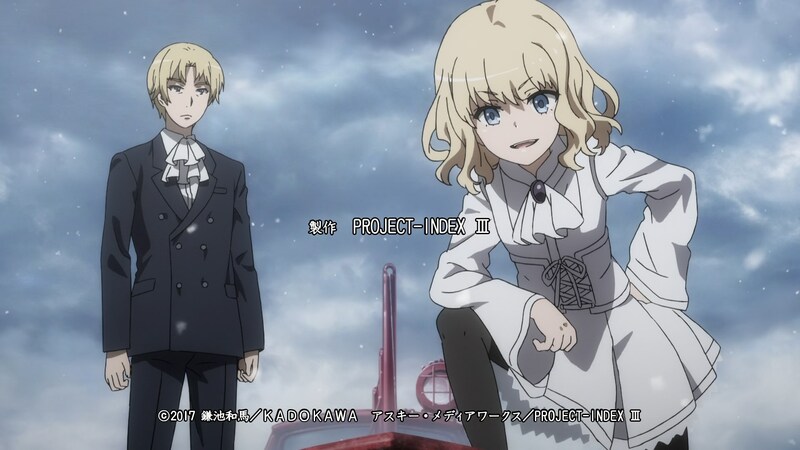 I never thought I’d wish that Index III had never been made, because honestly, I think I was happier when the show had just done its rather good first two seasons. In the end, Index III is just that, its a dark mark on a franchise that had so much potential and promise. 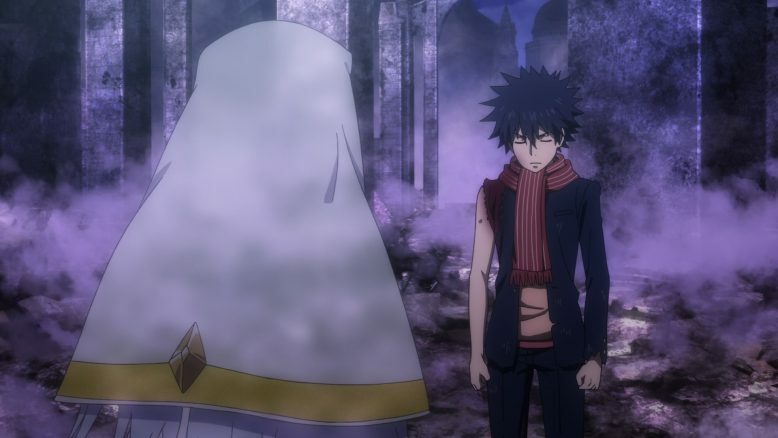 Maybe this is the last time I thoroughly engage with Index as a franchise, but if this season has taught me anything, its that that at the very least, the people behind this franchise, could care less.